It’s with that in mind that Misty has been given its substantial runway. 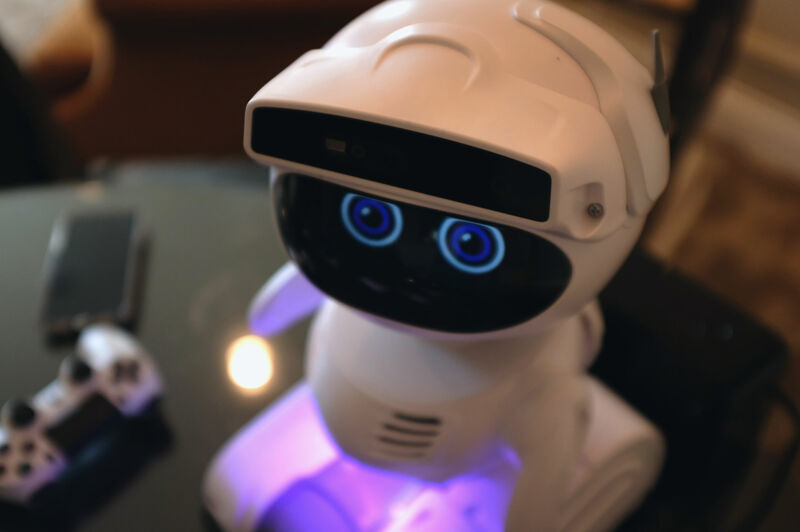 The startup has long-term goals of bringing a truly accessible mainstream robotic to market — but it’s going to take a few years and a lot of baby steps. Things started with last year’s Misty I, a handmade version of the company’s modular robotics platform. CEO Tim Enwall tells me the company ultimately sold “dozens” of the machines, with the express plan to eventually phase out the product in favor of the more polished Misty II. 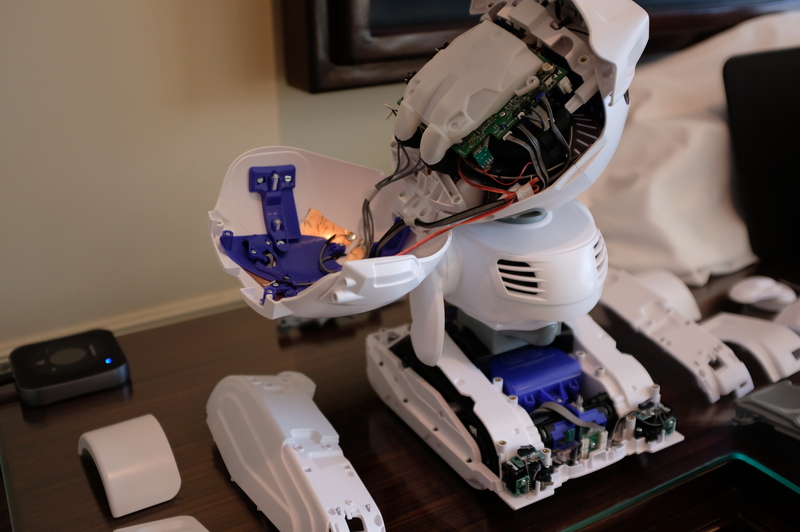 The second robot is set to arrive in April, following a successful crowdfunding campaign in which the company raised just short of $1 million. At $2,399, the new Misty isn’t cheap (thanks, in part, to the current administration’s trade tariffs). But, then, mainstream accessibility was never really the point. Misty II may be reasonably adorable, but it’s a platform first. The company is currently courting software and hardware developers and the maker community in an attempt to build a robust catalog of skills. Think of it something akin to the app store approach to creating robots. That means that Misty II is less personality driven than, say, Cosmo. The on-board sensors and data collection is far more important to the product’s appeal that Pixar-animated eyes.